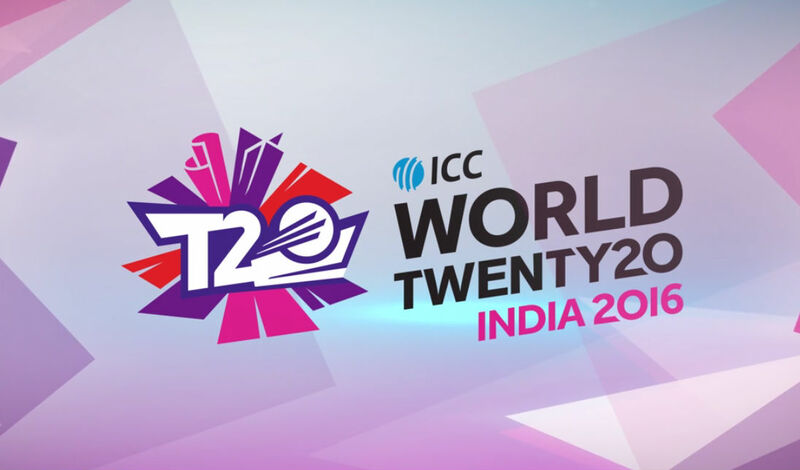 West Indies and New Zealand are the two teams from Group 1 and Group 2 respectively that have qualified for semi final stage of ICC T20 world cup 2016 while the teams of Australia and India from Group 2 and the teams of England, Sri Lanka and South Africa are in the line for semi final from Group 1. Three matches in three days will complete the semi final line up. These matches include Group 1 match of England v Sri Lanka on 26th March 2016, Group 2 match of India v Australia on 27th March and Group 1 match of South Africa v England on 28th March 2016. The semi final lineup will be completed among these 5 teams as Pakistan is the only main team that has disqualified for the semifinals after losing 3 out of 4 matches the team played. We are expecting the teams of England and Australia from Group 1 and Group 2 to qualify for semi final stage.